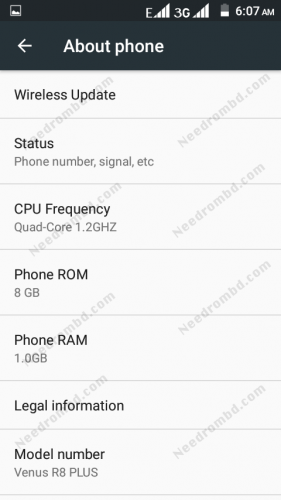 Hotwav Venus R8 Plus 100% working and tested firmware available here to free download. This file Fixed White LCD,Camera Not Work, Unfortunately Stopped Apps , Device Hang on Logo, Hard Brick, Recovery Mode, unwanted popup ads issue and other hanging problem . Each of our files is tested and then shared.There is no better website than to download 100% good file. If the files are useful to you you can bookmark this website to your browser. 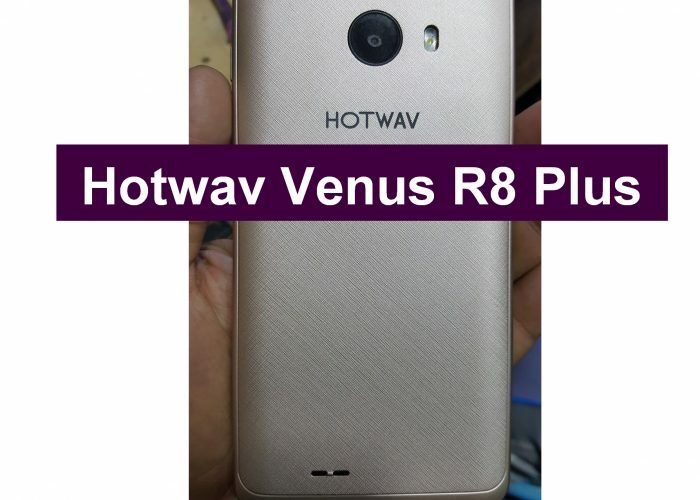 Download Hotwav Venus R8 Plus file from the link below with 100% download speed from google drive.Flash Hotwav Venus R8 Plus with SPD Flash Tool .